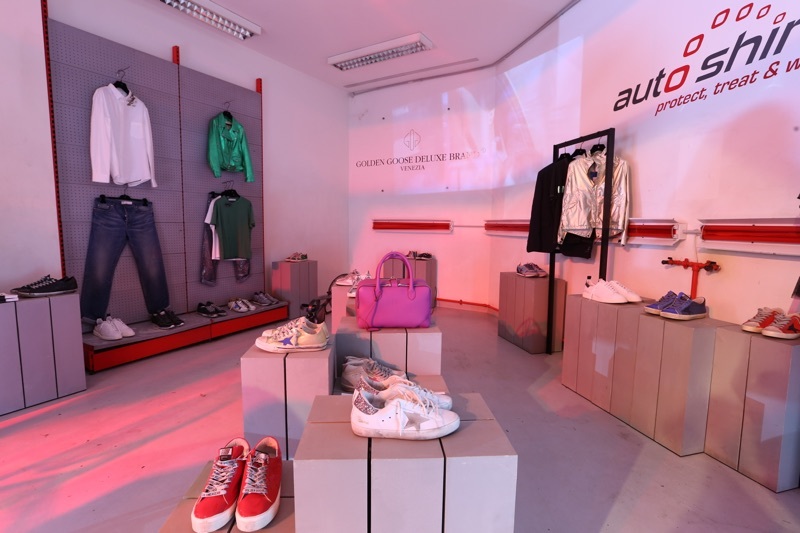 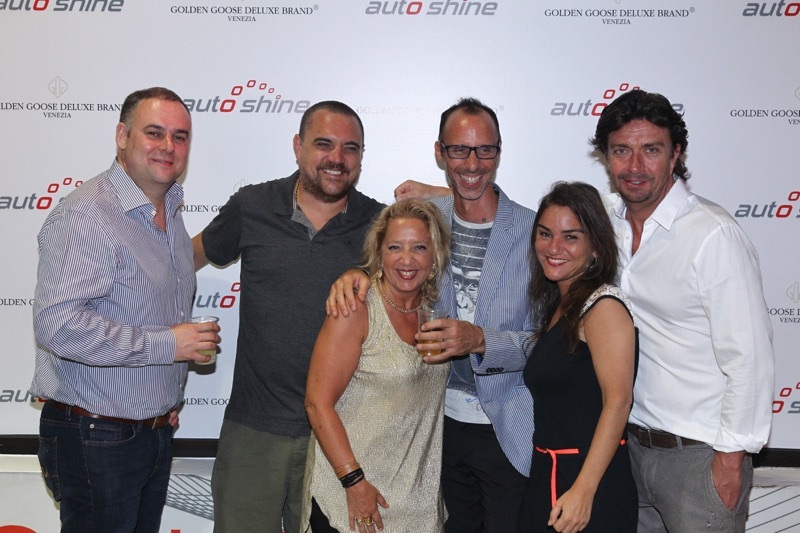 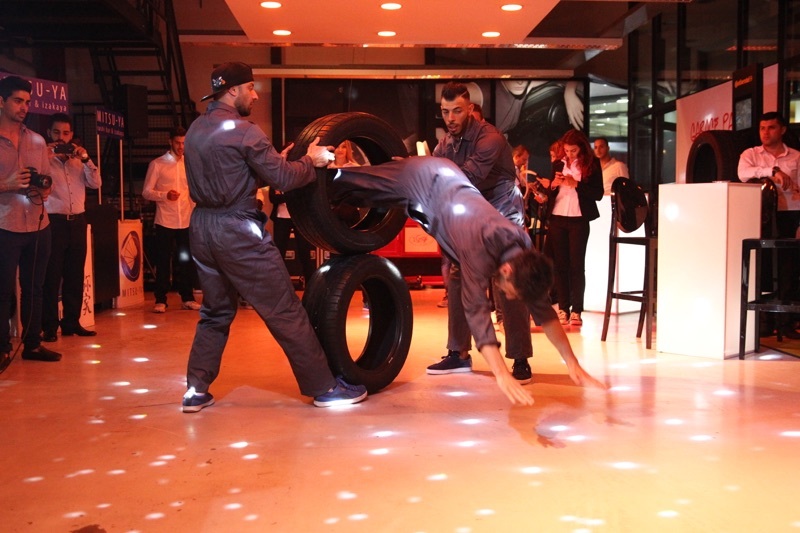 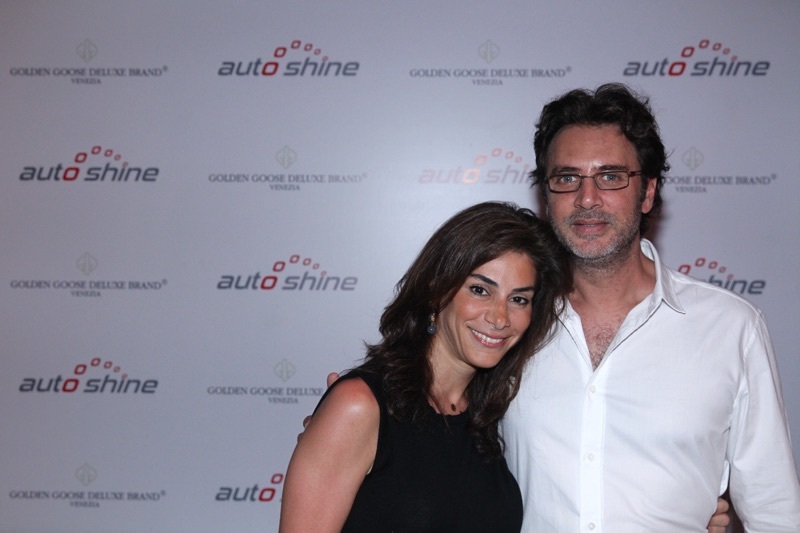 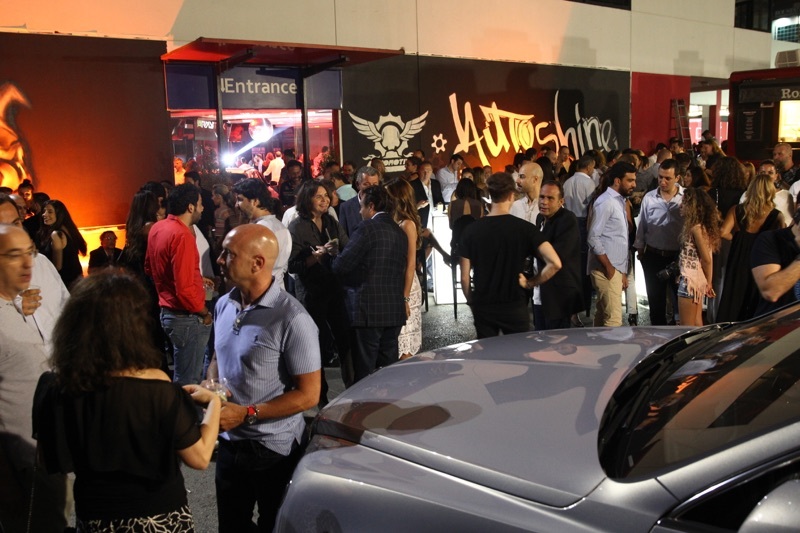 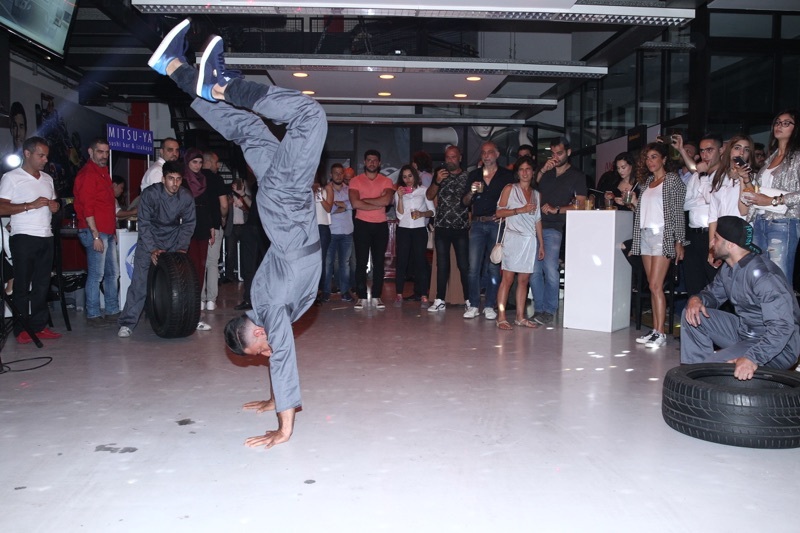 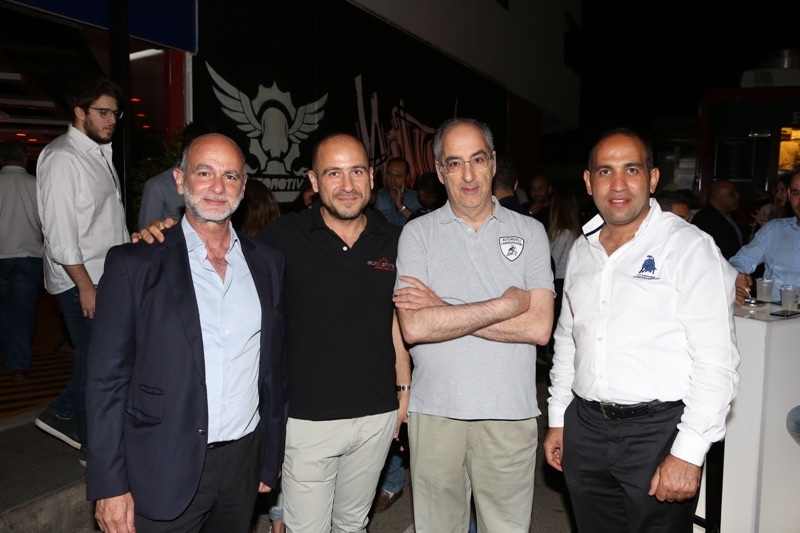 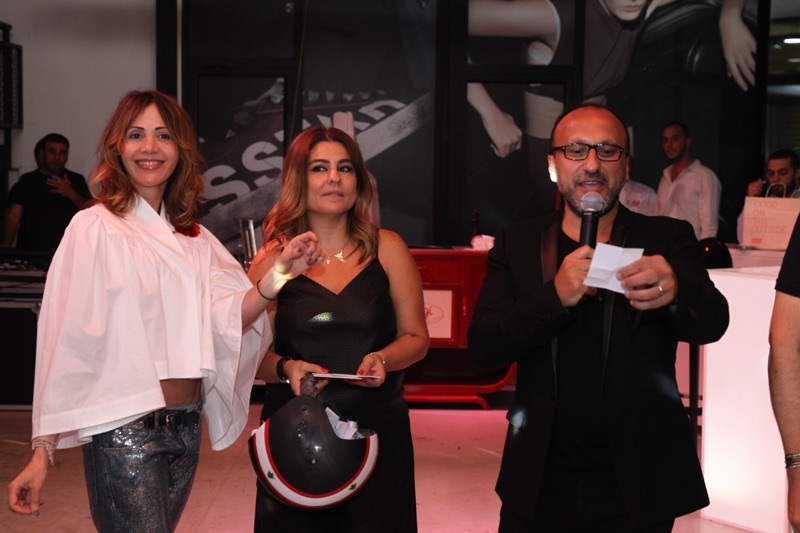 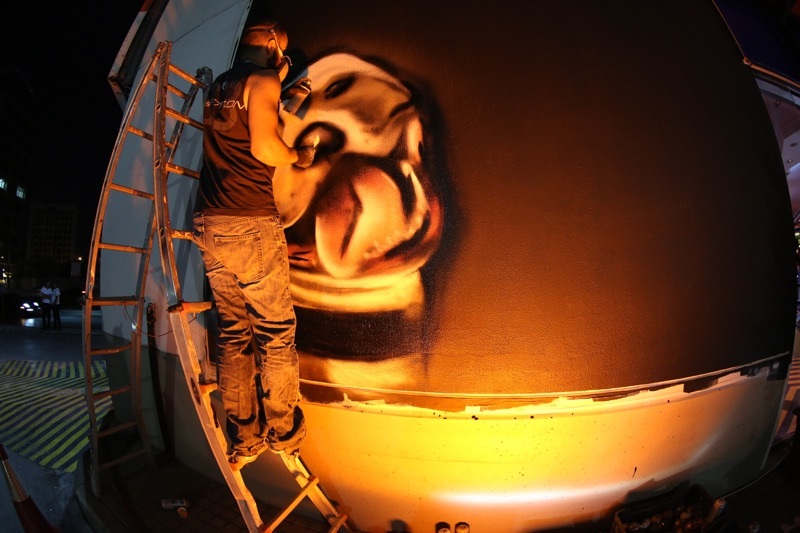 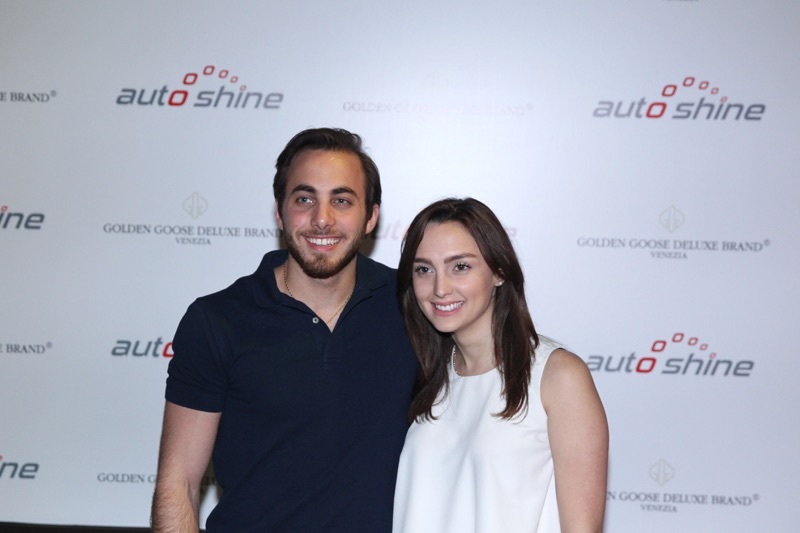 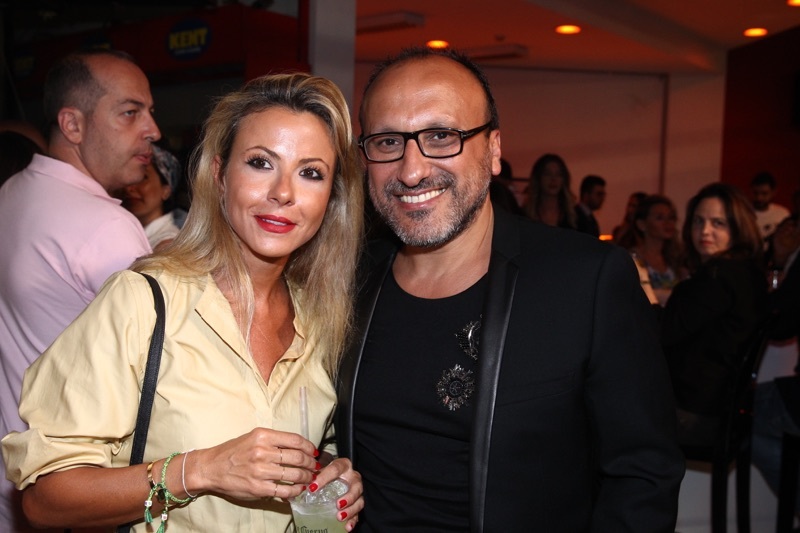 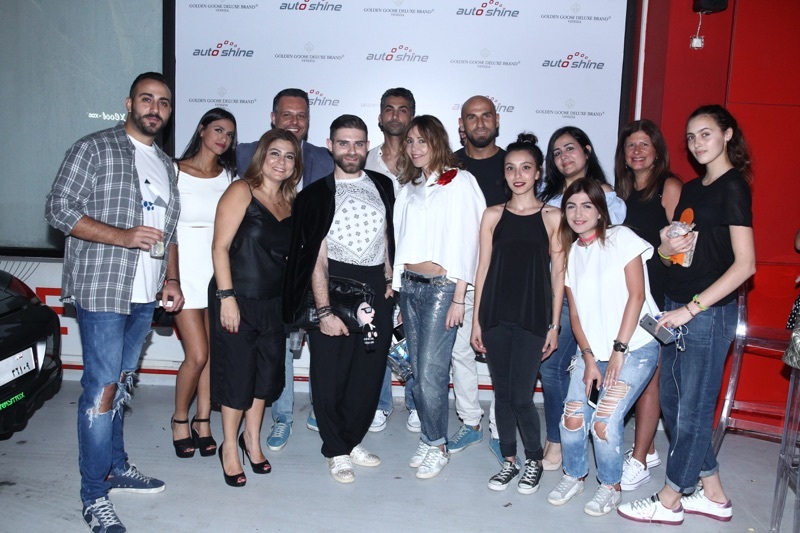 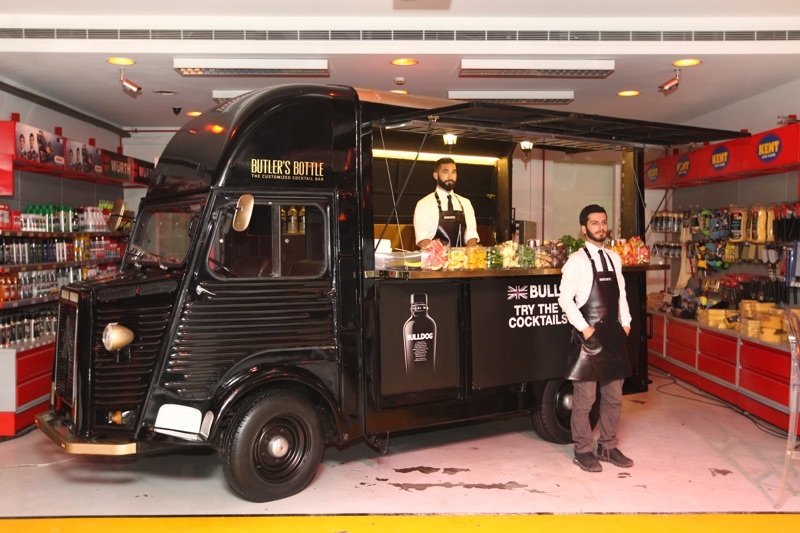 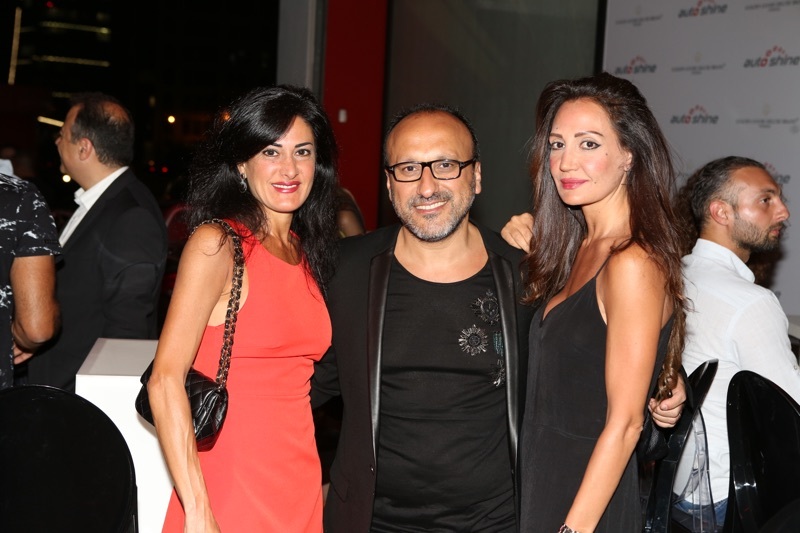 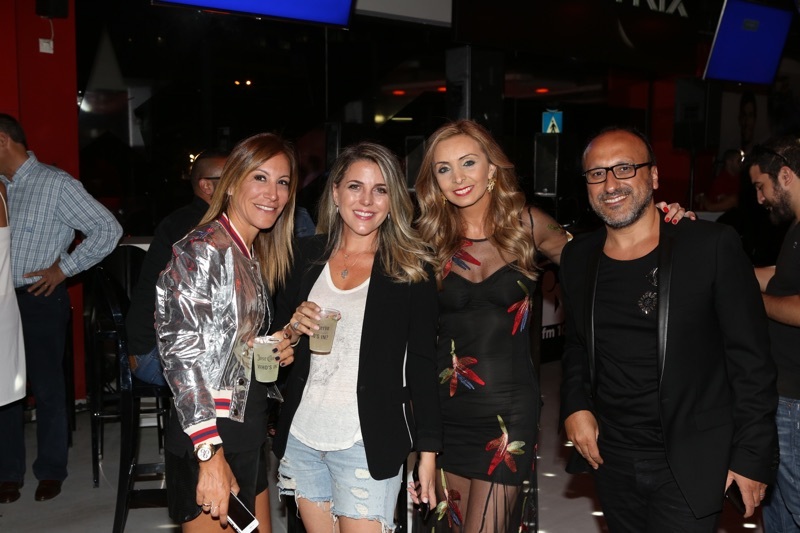 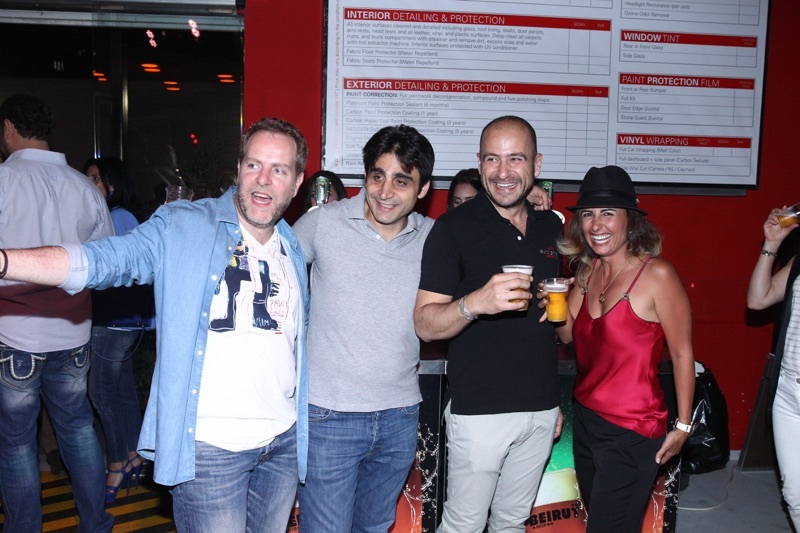 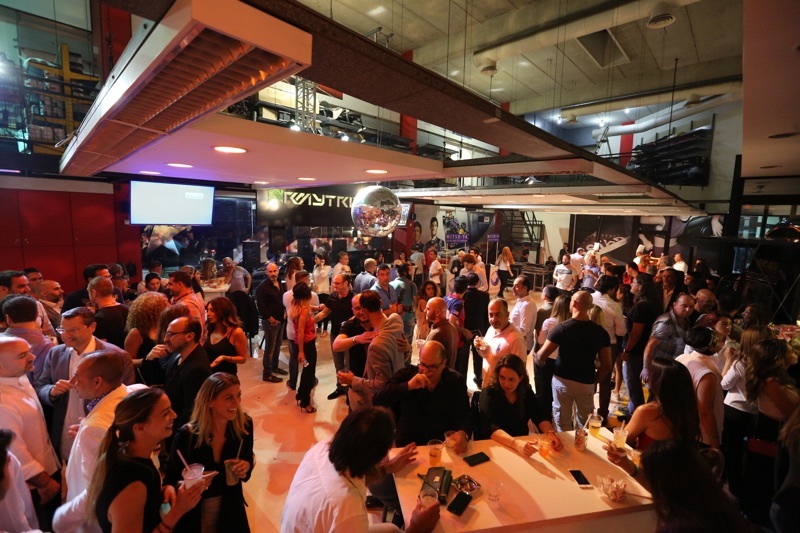 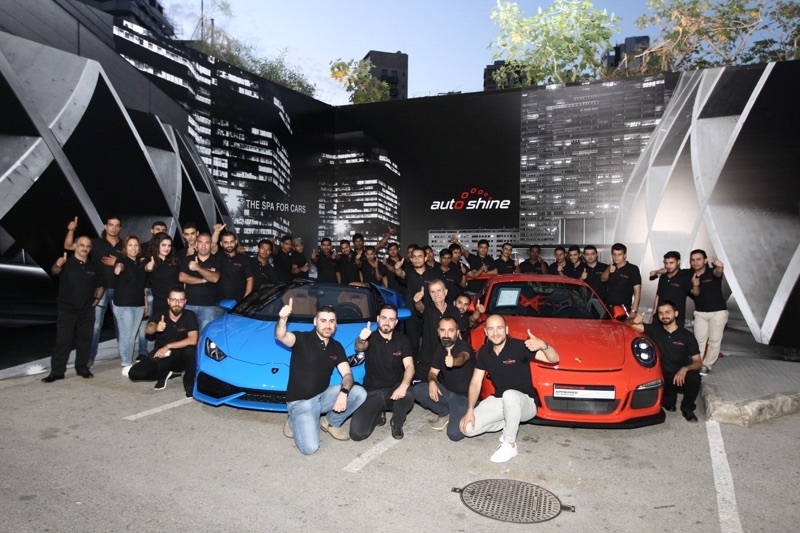 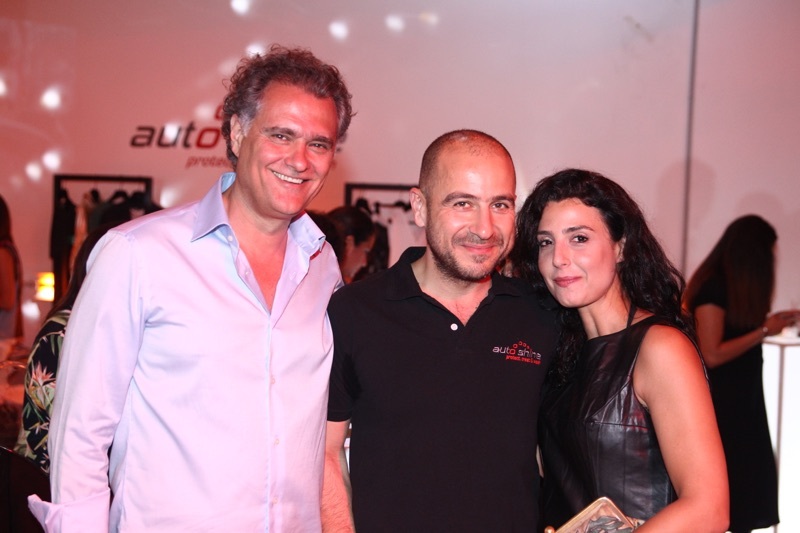 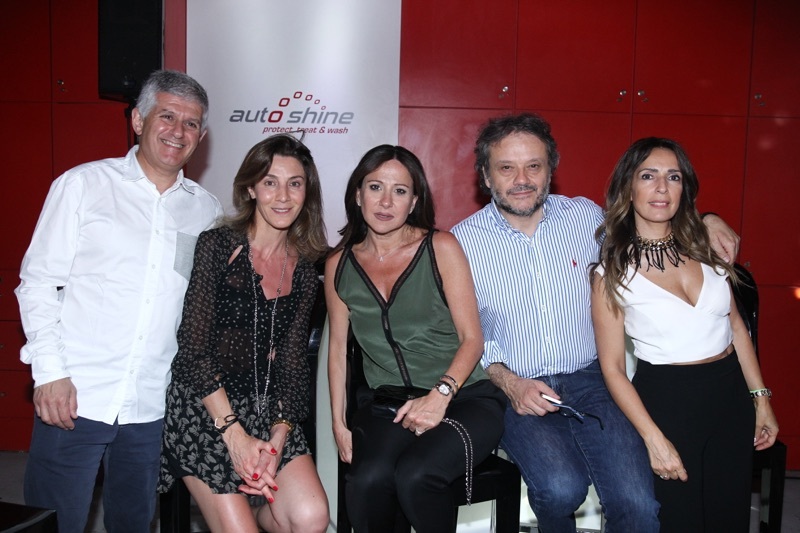 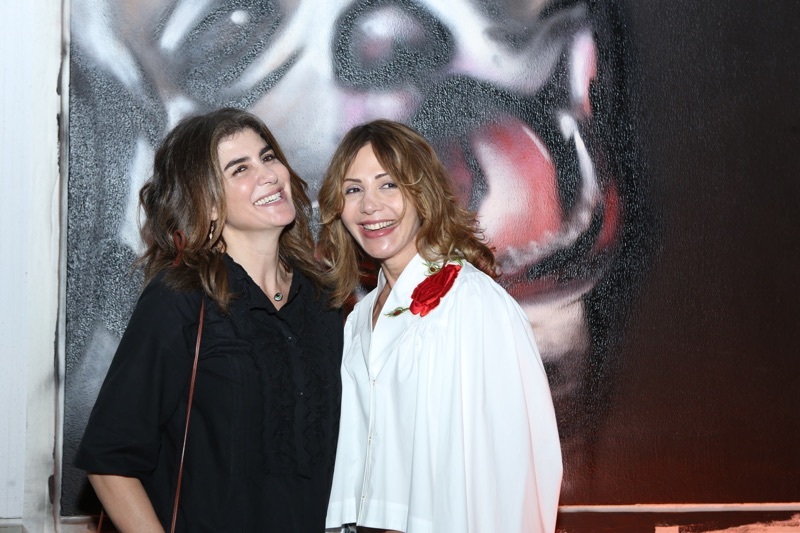 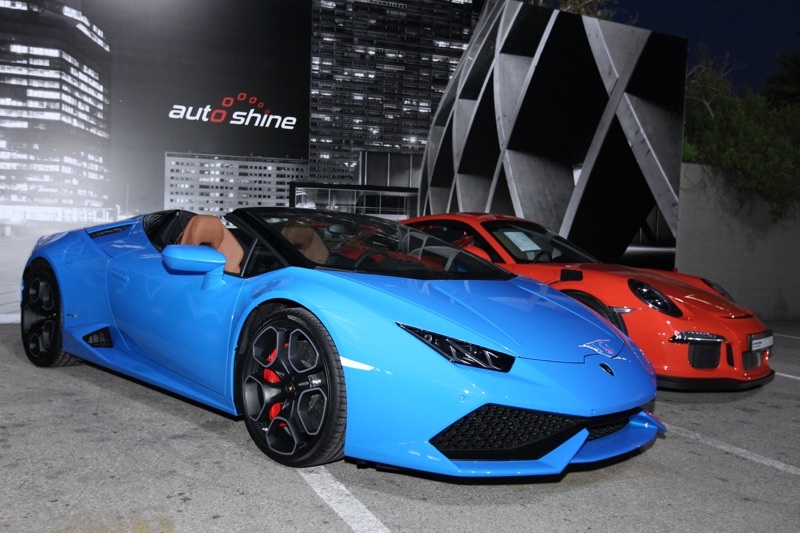 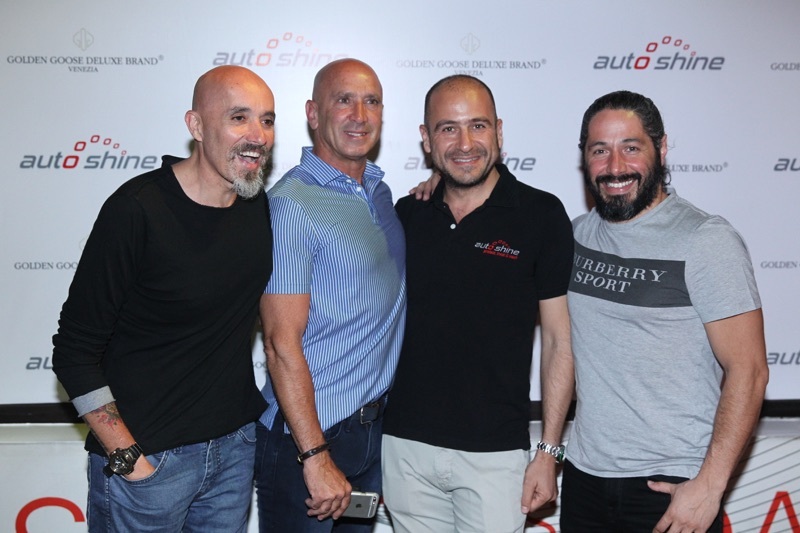 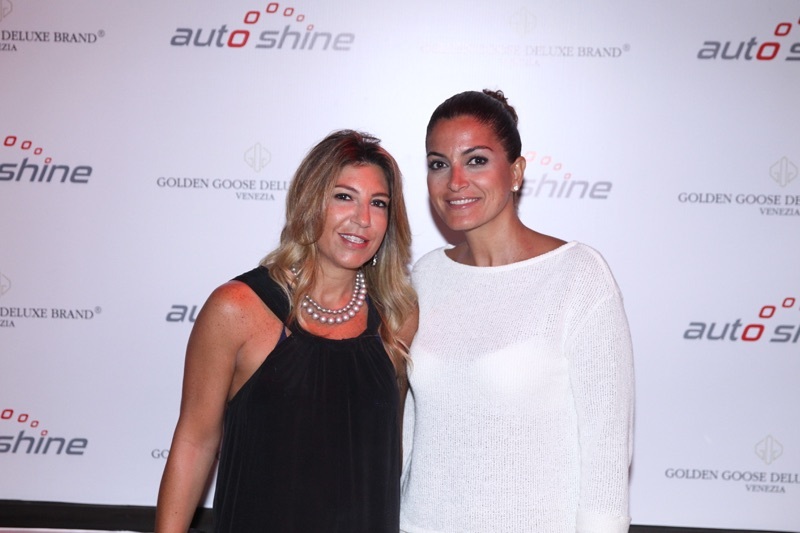 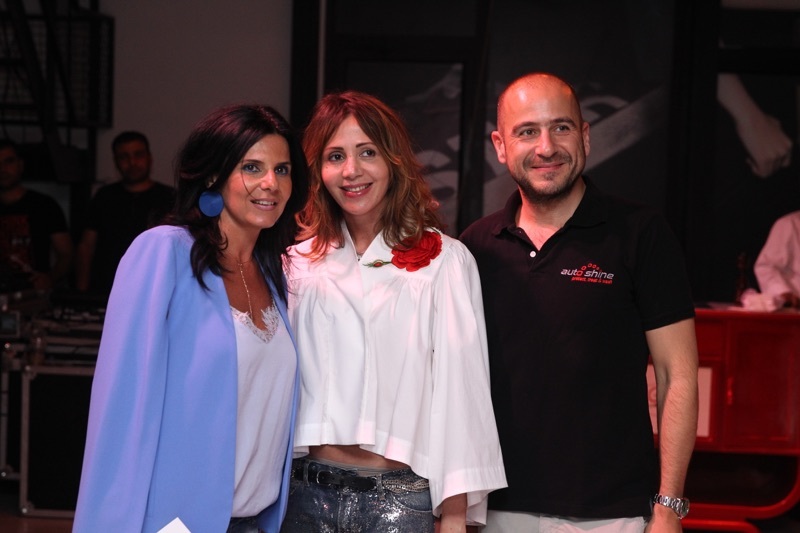 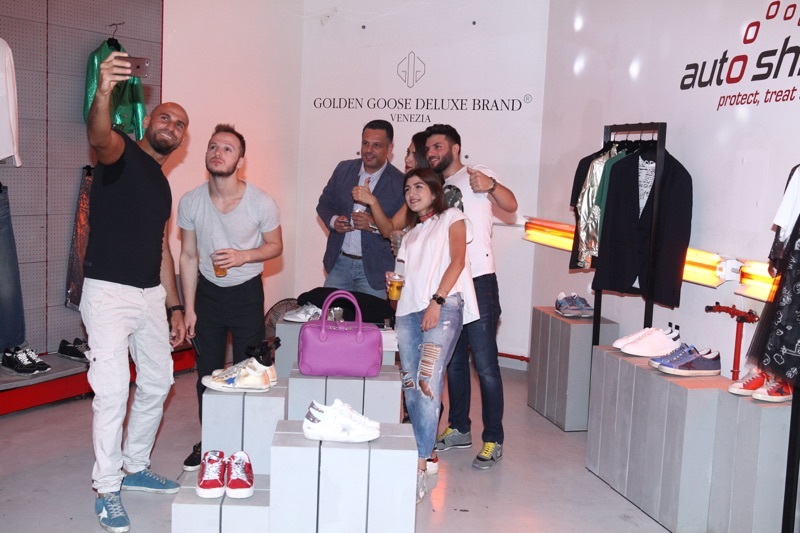 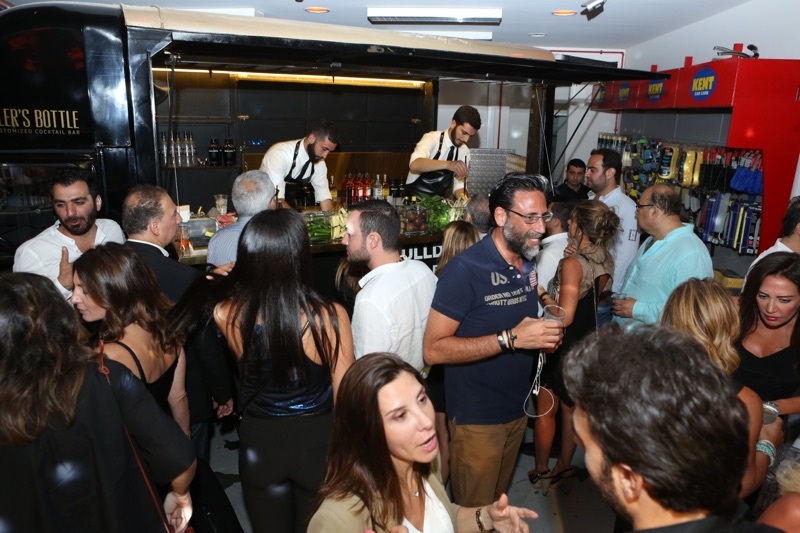 On Tuesday May 17, 2016, an exclusive Garage Party was held by AUTO SHINE CAR SPA in partnership with GOLDEN GOOSE DELUXE BRAND at their flagship Garage in Adlieh. 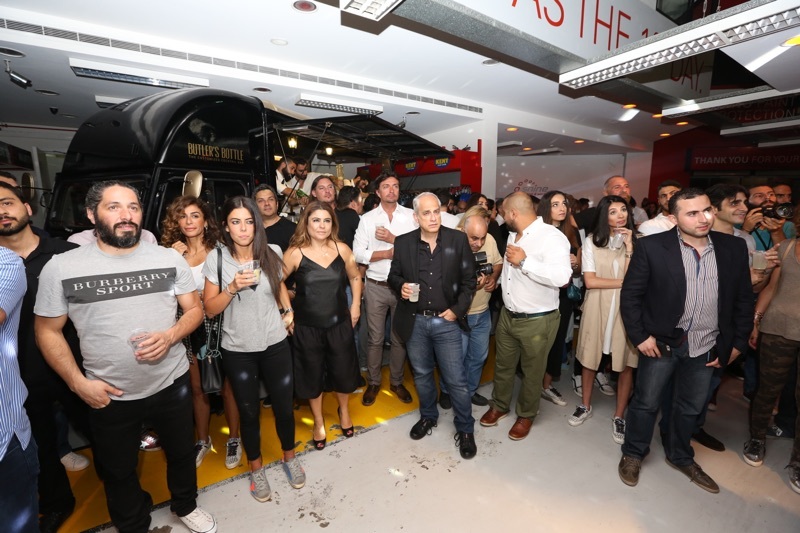 This event was attended by VIP guests, media, bloggers and public figures. 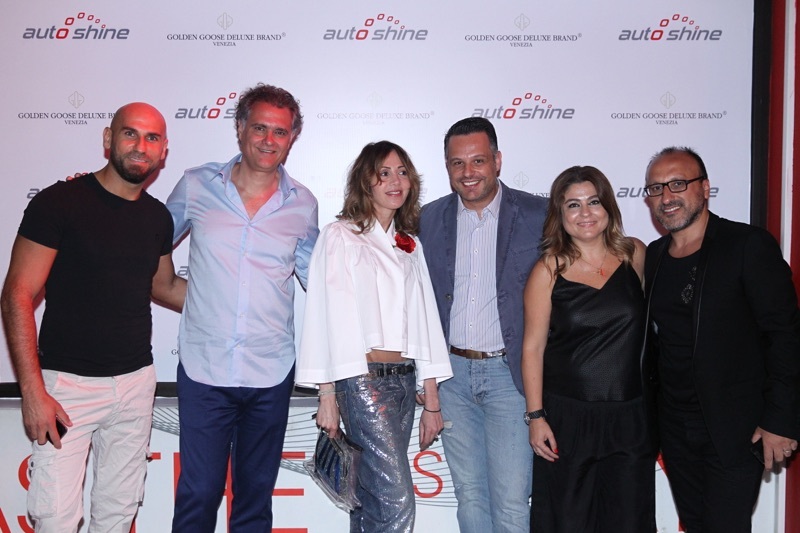 Mr. Maher Abillama, General Manager of AUTO SHINE CAR SPA revealed “ARMYTRIX”, a new cutting-edge franchise of a high-end performance valvetronic exhaust system, and Mrs. Raya Dernaika, co-owner of SNOWBALL and PLUM with Mrs. Mira Mikati (exclusive representative of GOLDEN GOOSE DELUXE BRAND in Lebanon) presented their latest GOLDEN GOOSE DELUXE BRAND collection. 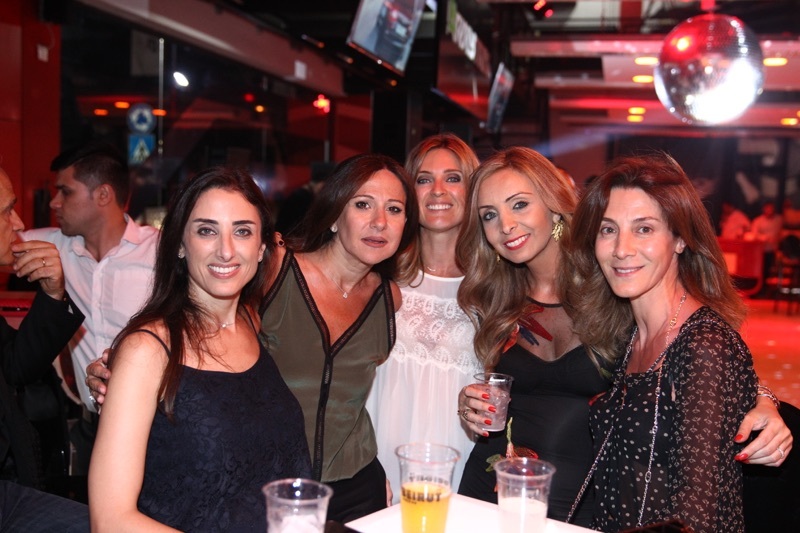 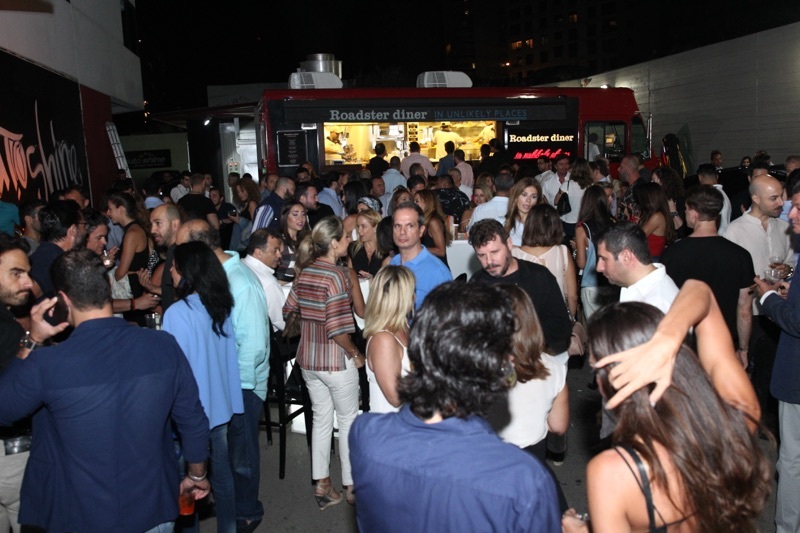 The audience partied all night on MIX FM’s latest hit music with DJ RONIN & DJ JACK, while enjoying the delicious live savory food stations offered by MITSUYA Sushi and Chef Mitsu who came from Japan for the occasion, GIGI’S fresh pasta, as well as ROADSTER DINER food truck, BEIRUT BEER and BULLDOG LONDON DRY GIN brought by Ets. 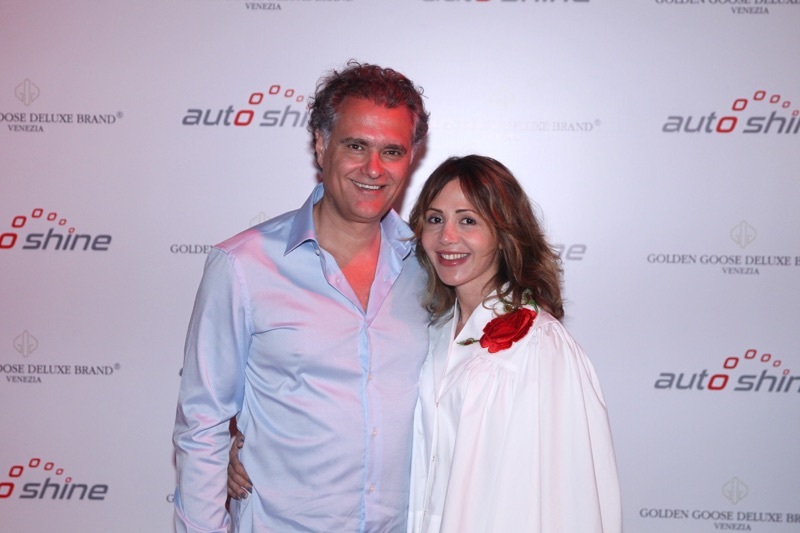 Massoud.